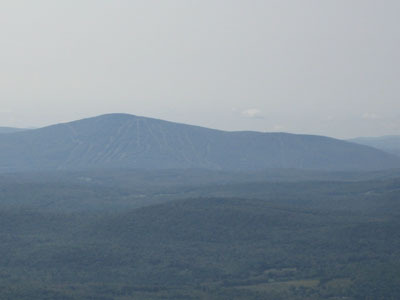 Ludlow Mountain, home to the Okemo ski area, has its summit in Mount Holly. 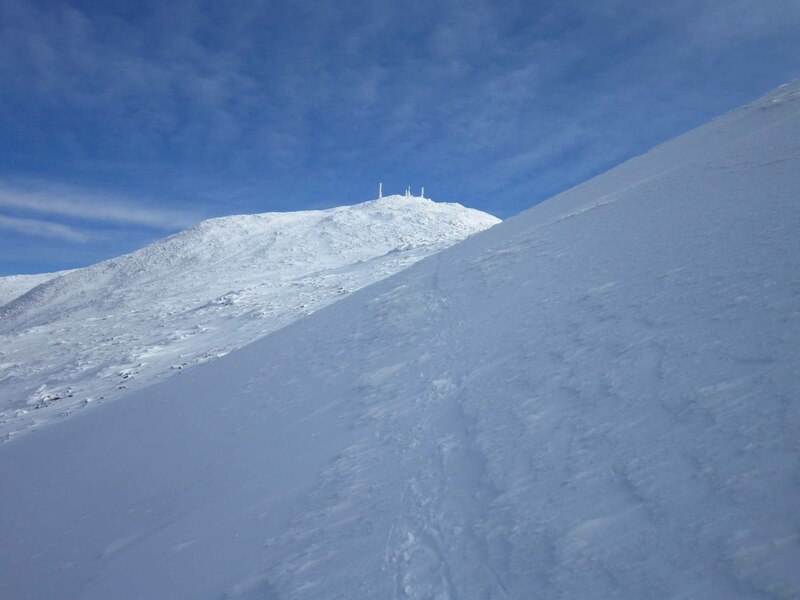 The summit tower is also accessible by vehicle in the summer. Though not a Monadnock like Mt. Ascutney, it's summit tower views are even more impressive and panoramic. Fire tower (restored as a lookout tower).